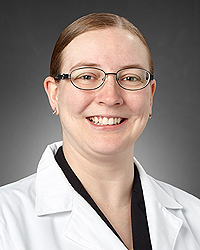 Stefanie Lewis, MD is a board-certified family physician serving the Fairborn and surrounding communities. Dr. Lewis completed Doctorate of Medicine at the University of Cincinnati College of Medicine in Cincinnati, OH and then her residency in family medicine at St. Elizabeth Medical Center in Edgewood, KY. Dr. Lewis also completed training in pediatric inpatient and pediatric emergency medicine. Dr. Lewis showcases her commitment to patient care by promoting patient wellness through a healthy lifestyle.